In 2012 they hired us to consult on how to share data between two offices. We helped them link their two offices together and also addressed some major problems they were having in their headquarter in Diamond Bar. From that point forward, their system was stable. They continued to call upon us to consult on their system and they are still our client until today. The below is a description of the first task we completed for them. The client had one office in Diamond Bar and was opening a new office in Irvine. They wanted users in both locations to share data. However, in reviewing their current system in Diamond Bar, we found some issues. 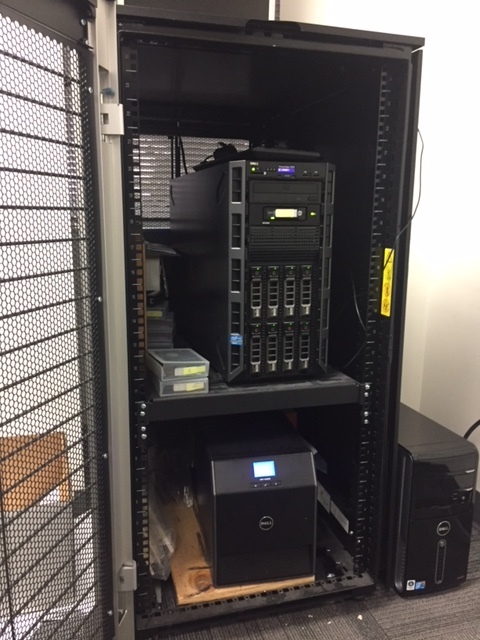 Their current data server was failing and they needed some other improvements before we could connect both offices together. We addressed all of the issues in the Diamond Bar office. We migrated to a new server and addressed all other issues in that office. 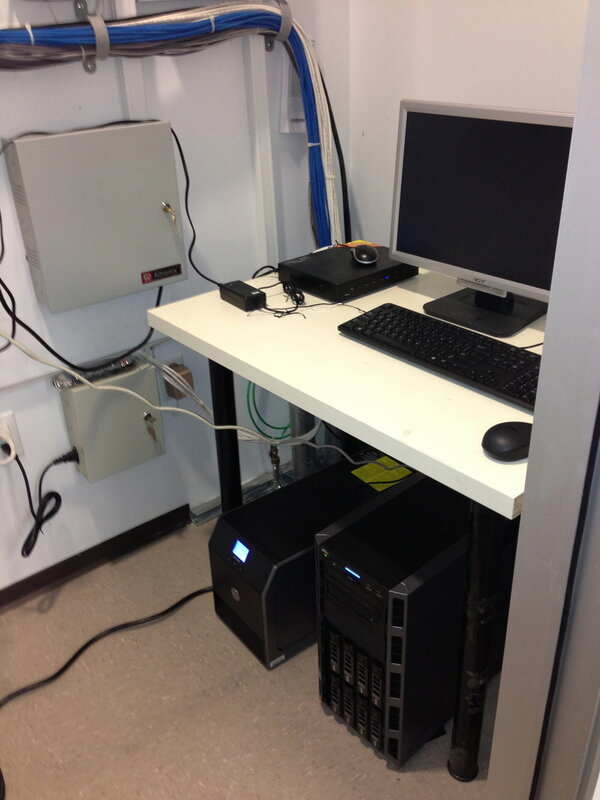 Next, we setup a new network in the new Irvine office and installed a new server for that location. Lastly, we setup a secure VPN connection between both offices using their existing Internet connections. Users in each office can see the data stored in both locations. This allowed users to move between offices and still have access to their data. This client continues to use this method for Diamond Bar as well as Irvine.